Boeing is looking to India, one of the largest global arms importers, as a future source of growth as Western countries trim defence budgets. Boeing Company’s new Indian unit will help it win more business from local customers and mean more employment in the South Asian country, the head of the US defence firm’s Indian business said on Friday. The new legal entity, announced this week, is the fourth separate country-specific business Boeing has established after setting up similar structures in Britain, Australia and Saudi Arabia. 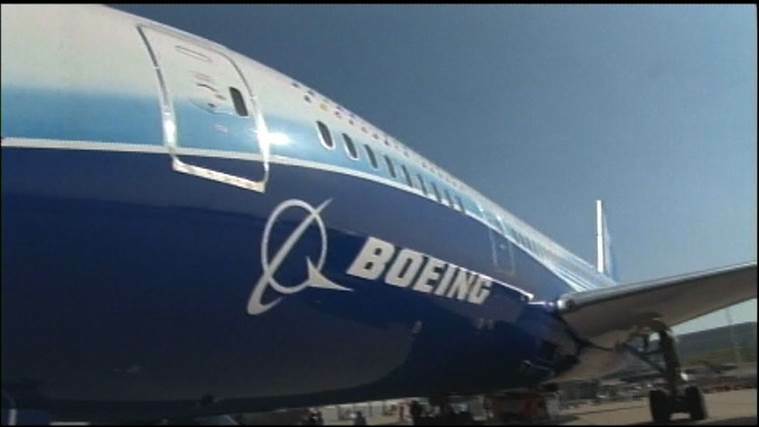 Boeing will hire more staff, most of them locals, but also bring in specialists from overseas as it looks to win new deals and grow the $500 million a year worth of products it currently sources from India, Boeing India President Pratyush Kumar told Reuters. He declined to say how many new jobs would be created. “This is to really create the full ecosystem throughout the life cycle for our customers in India,” he said ahead of an Indian airshow in Bengaluru next week. Kumar said that the new entity, which Boeing hopes will also grow its manufacturing presence in the country, was designed for its Indian clients rather than those overseas. “In order to support US exports, we need to better support our Indian customers,” he said. Boeing, as well as rivals like Airbus and Lockheed Martin, are looking to India, one of the world’s largest arms importers, as a future source of growth as Western countries trim defence budgets. India is expected to spend $250 billion over the next decade to modernise its armed forces, but Prime Minister Narendra Modi has also said that new deals must involve a share of local production to help the country grow its nascent defence industry. Lockheed Martin said this week it wants to push ahead with plans to move production of its F-16 combat jets to India, but understands President Donald Trump’s administration may want to take a “fresh look” at the proposal. Trump has criticised US companies that have moved manufacturing overseas and which then sell their products back to the United States. Boeing has won several deals with India in recent years including a roughly $2.5 billion contract to supply its Chinook and Apache helicopters, as well as an order for its P-8I maritime spy planes. It also has a joint venture with Tata Advanced Systems in aerospace. Kumar said Boeing was studying a recent request for information issued last month by the Indian Navy for 57 multi-role fighter jets for its aircraft carriers, and analysts expect it to pitch its F/A-18 Super Hornet planes.